The BCHMR has its own web site. To get the latest news and see photos of the action and check the results of the 2018 event, just click here: www.bchmr.ca. Interested in becoming a Member of the VRCBC or just want to renew your current one for 2019? Just go to the Membership page here. Are you interested in Vintage racing but don't know where to start? Check out the 'Starting Vintage Racing' page here. Click here to go to the VRCBC Facebook site. If you would like to join the Group, just make a request. 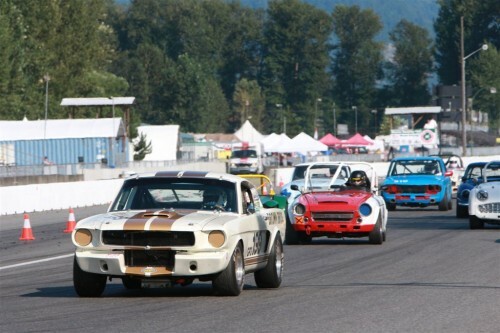 Long time VRCBC supporter Hagerty Insurance is now offering fire and theft coverage for Vintage Racing Cars in British Columbia. Click here for details. 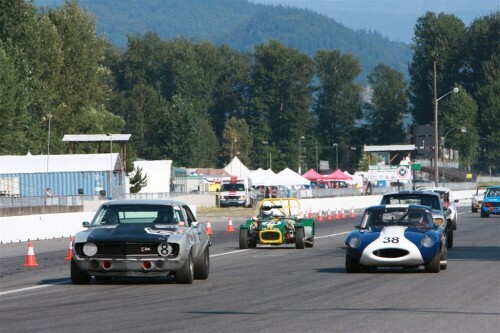 Copyright © 2018 Vintage Racing Club of BC. All Rights Reserved.